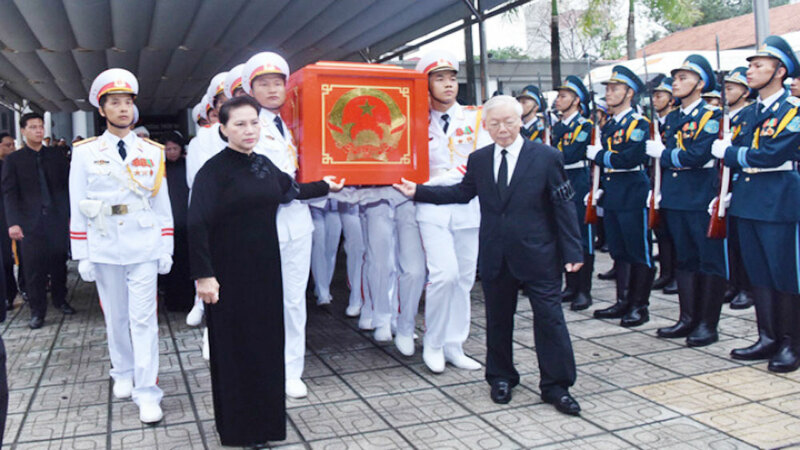 Com is regarded as a pastoral gift, but it is not present in almost all rural areas in Vietnam. 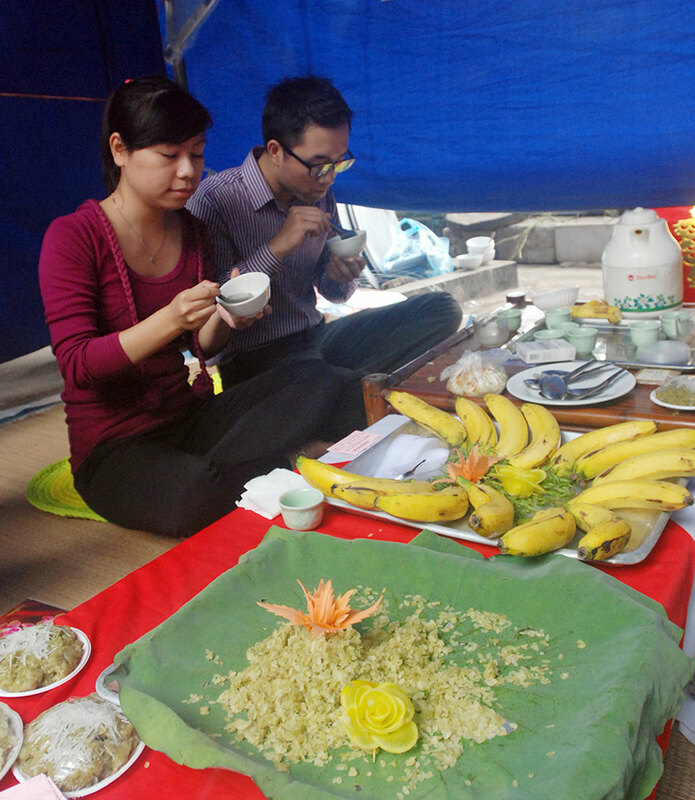 Thus, com has become a special delicacy of Hanoi. 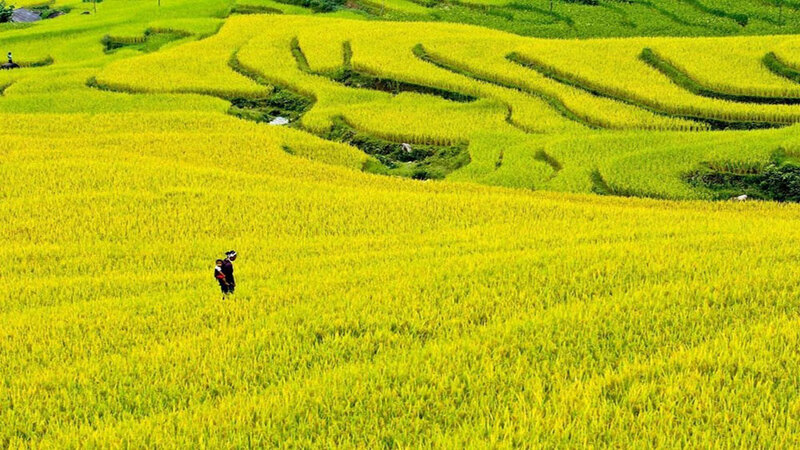 Hanoi has two long-standing com villages including Vong village in Cau Giay district and Me Tri village in Nam Tu Liem district. 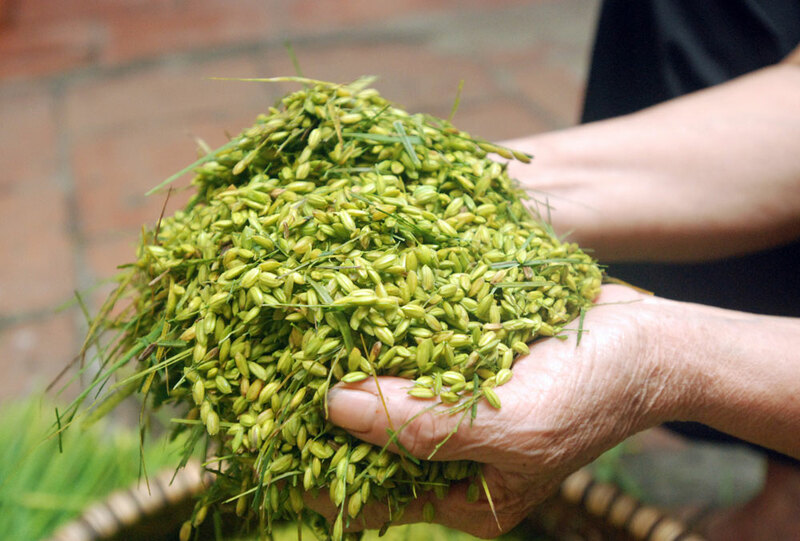 Lime-green, sticky and fragrant com requires great skilfulness and meticulousness through many stages of production. 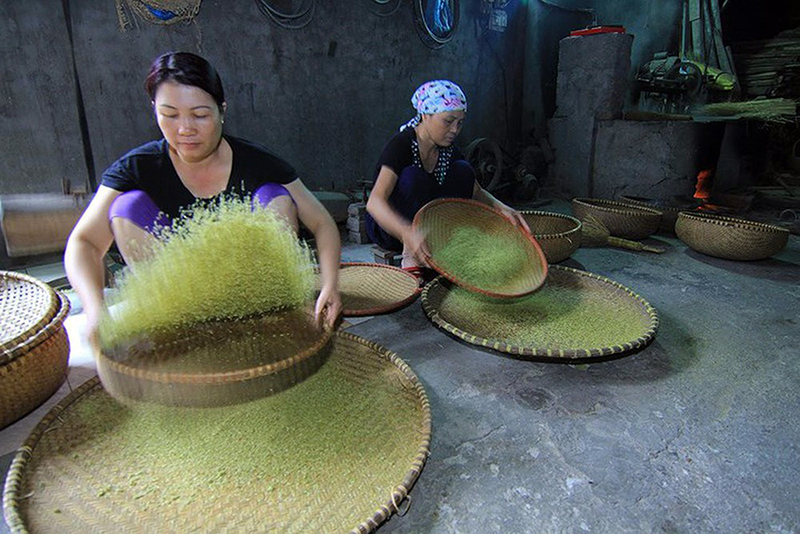 Young rice grains are carefully harvested from the countryside to make fresh, sticky and pleasant-smelling com. 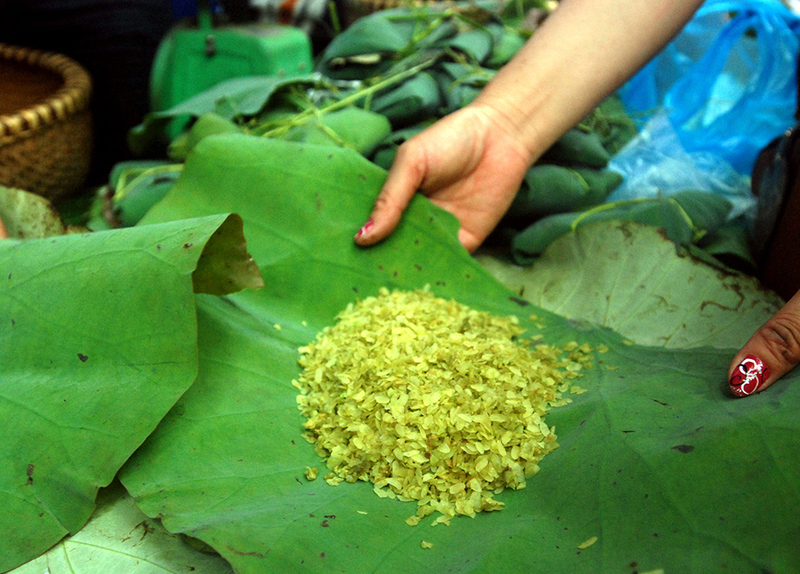 The peeled rice must be green and plump to make delicious com. 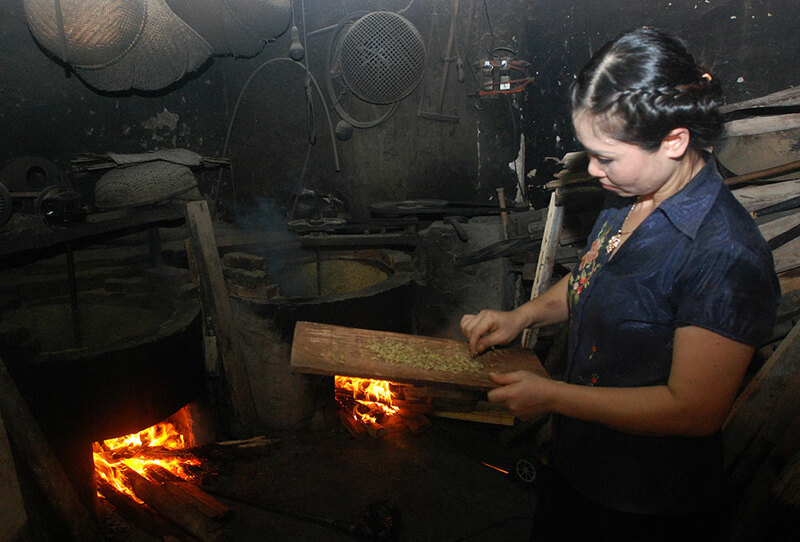 Roasting is the most important stage which requires small flames to make com. This stage often takes more than two hours to produce a batch of com. 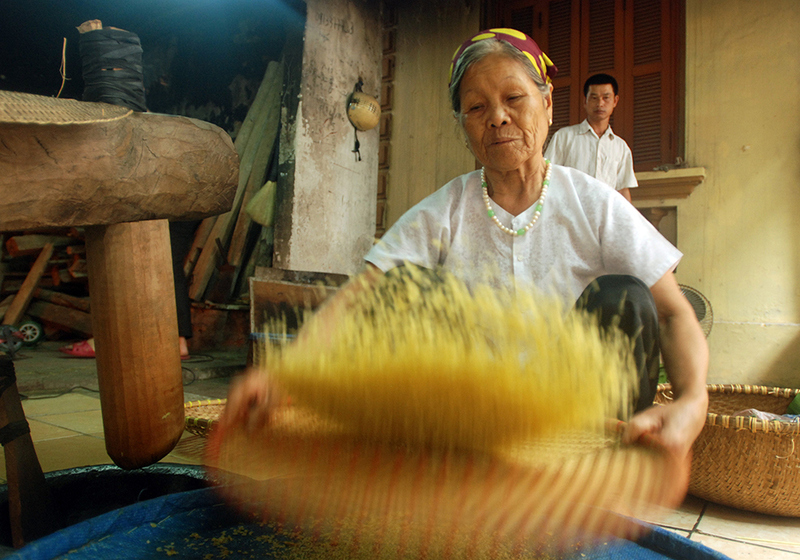 After being roasted, com is poured into a rice mortar and pounded with a pestle until the husk is removed. 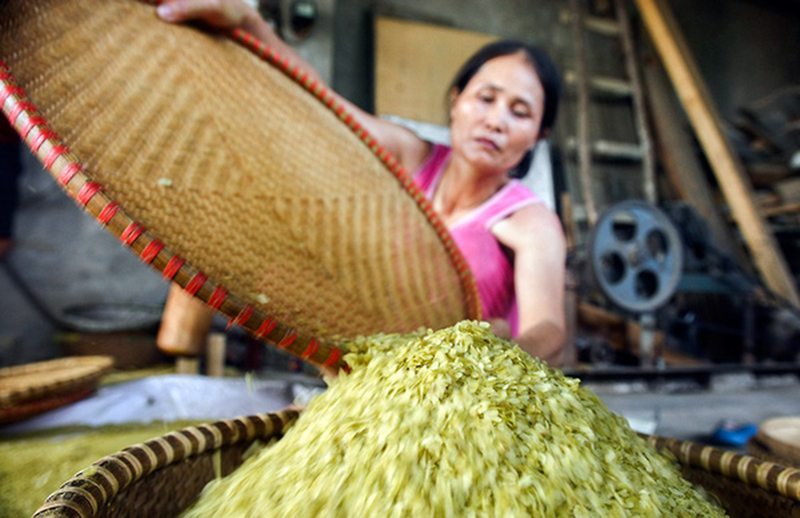 Then, the young rice is removed from the mortar and winnowed before being re-poured into the mortar and the process is repeated four times. The drier and thinner, the tastier the com is. 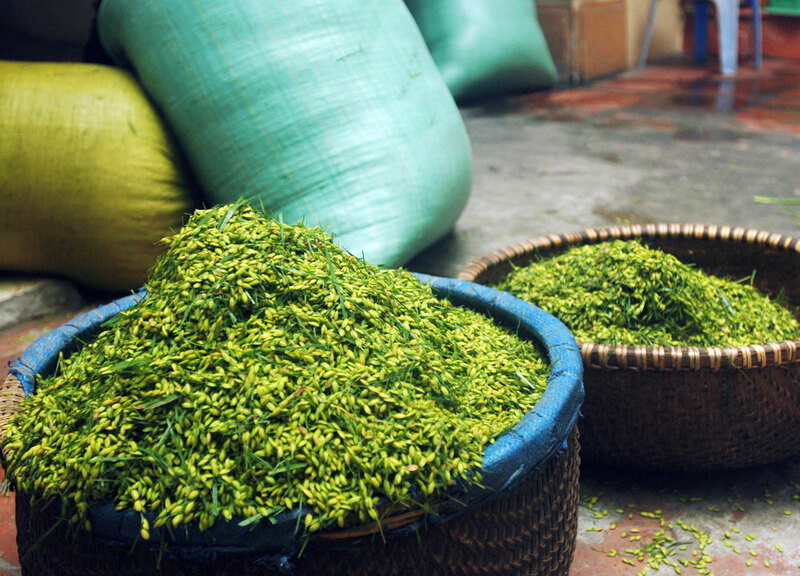 When on sale, com is wrapped in lotus leaves as only lotus leaves can retain the purest taste and fragrance of com. 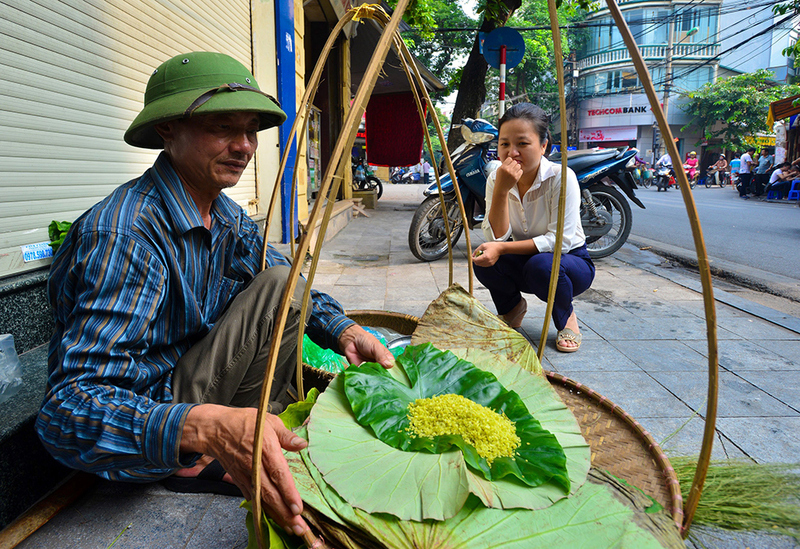 A vendor selling com with its fragrance wafting over streets of Hanoi. 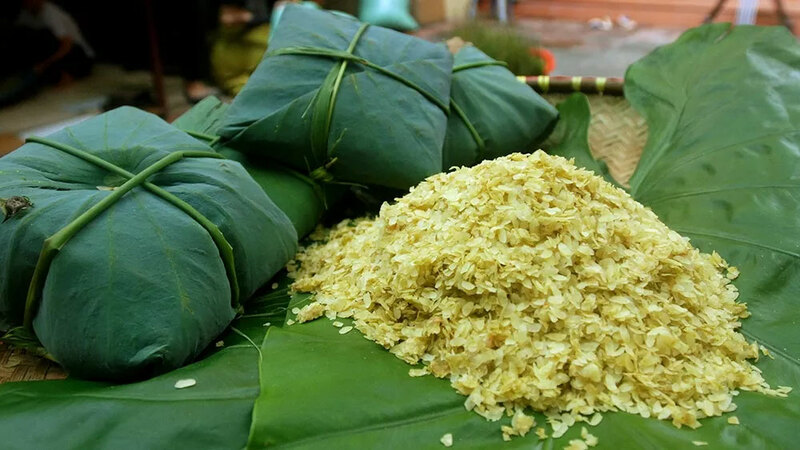 Hanoians often savour a pinch of com or eat com together with ripe bananas. 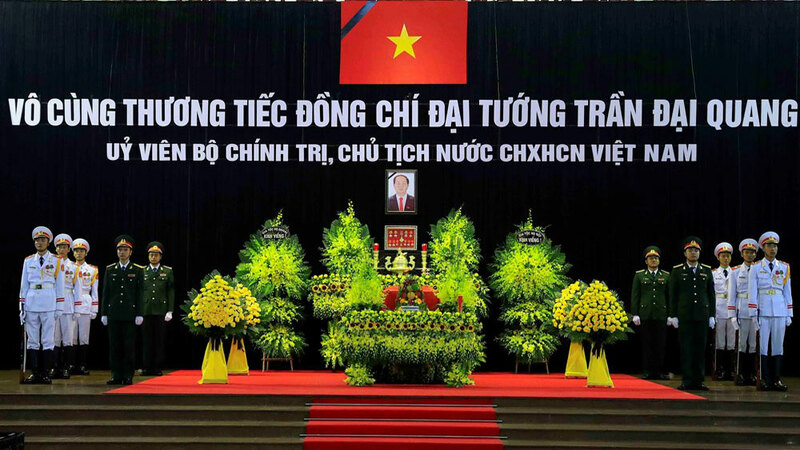 They also make dishes from com such as che com (com sweet soup) and com xao (fried com).